We offer an executive car service in Surrey and welcome business accounts from companies and individuals. We are here to discuss your needs with you and come up with a tailored solution for your particular event or requirements that will suit perfectly. Travel with confidence and get in touch for chauffeurs in Surrey today. We have good experience working with personal and executive assistants for large corporate businesses. We are on hand to help with the organisation of transport to and from corporate events in of our executive cars. 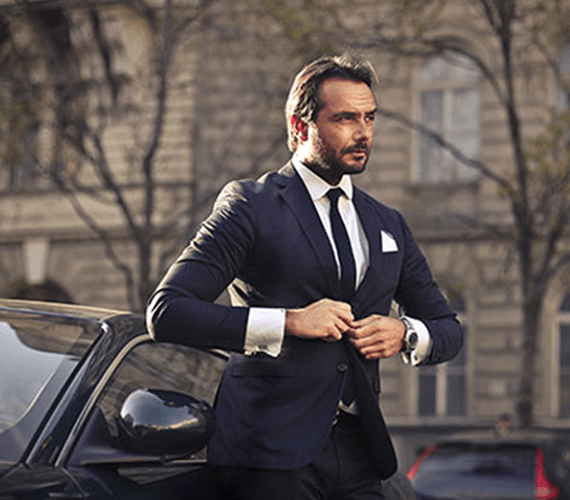 With modern cars and a friendly professional team of drivers, Drive Chauffeur can provide chauffeur services from Surrey to any destination so that you arrive refreshed and ready for meetings. We aim at providing you with top class service that will be arranged around your wedding car hire requirements. Your Wedding day is one of the most important days of your life, likely so, you must have great plans and greater expectations from it. Such a momentous occasion deserves that you are treated no less than a royalty. Get a quote for wedding car hire Surrey today. 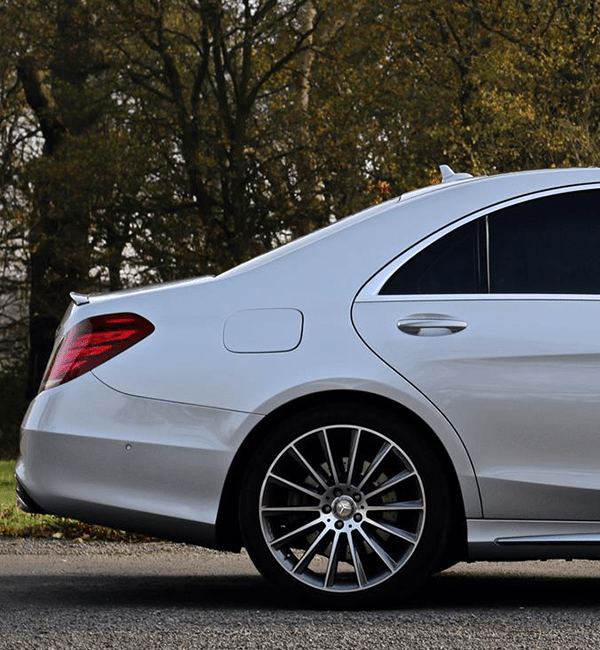 We believe in offering you the very best executive car hire, matched with affordable prices across our range of services. Our aim is to deliver a journey that is stress free. We pride ourselves on punctuality, reliability and appearance and we constantly strive for perfection, aiming to surpass our customers expectations. We can drive you anywhere you wish to go safely and stress free. With over 10 years experience in the Transport industry. Your in good hands. With a good reputation and professional approach you can be confident when choosing an Surrey chauffeur service. With an emphasis on comfort, quality and a team of professional drivers. So whether you’re hiring one of our vehicles for airport transfers, wedding Car Hire, a theatre trip or a corporate event your chauffeur will arrive promptly, providing any assistance you require throughout your journey to ensure that you reach your destination on time and in style. We provide a luxury airport taxi service for the following Surrey areas: Guildford, Heathrow, Farnham, Farnborough, Camberley, Weybridge, Gatwick and also for London. We provide airport transfers and executive car services to individuals, business travellers and corporate companies. Tokio Marine, BOC, Air Products, British Land, Pharsafer, Brockmans Gin, Wood Group, Legal & General, Superdry, Bunzl, Ecolab and many more.